WE ARE ACTIVELY SUPPORTING SUSTAINABLE INITIATIVES. The Meechim Project follows the story of Garden Hill First Nation and its journey to build a self-sustaining farm for a northern Manitoba community that is only accessible via air and ice roads. Northern communities in the provinces are often at a high risk of food insecurity - even more so than areas in the high Arctic - because of inaccessibility and a lack of subsidies. I was asked to aggregate stories from across Canada about what Slow Food in Canada 'is'. This is what the camera saw. Black Duck Wild Rice, located in Curve Lake First Nation is a social enterprise involved with seeding, harvesting, processing and educating about manoomin or wild rice-a traditional food of the Nishnaabe people. Black Duck Wild Rice is enacting their Indigenous rights and is working to restore Indigenous food sovereignty for their community and within their traditional territory. As we begin to explore our backyard we discovered a hidden gem. 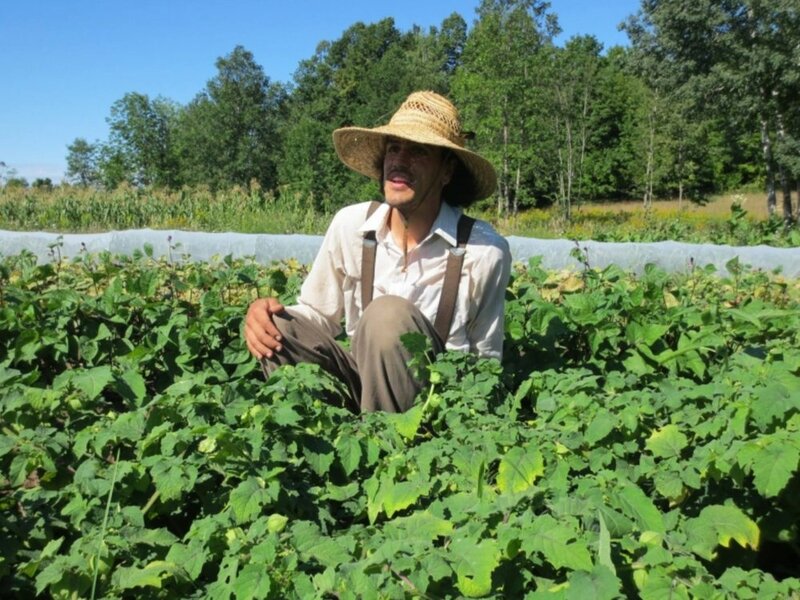 Earth Haven Biodynamic Farm.